Call for price and availabiliy. (616) 846-3520. This book contains the essential guide to some of the central Buddhist teachings based on the recent UK lectures by his holiness. 'The Four Noble truths', one of the most central tenets of Tibetan Buddhism. The need to balance spiritual and material values. The Dalai Lama is the spiritual and political leader of Tibet. 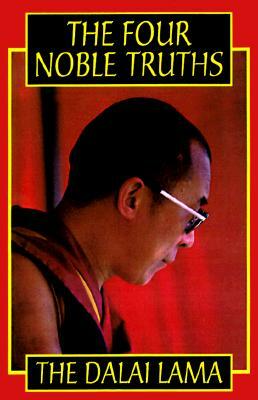 He is the author of several books on Tibetan Buddhism.